It’s no secret that Drake is a huge fan on soccer and playing FIFA. 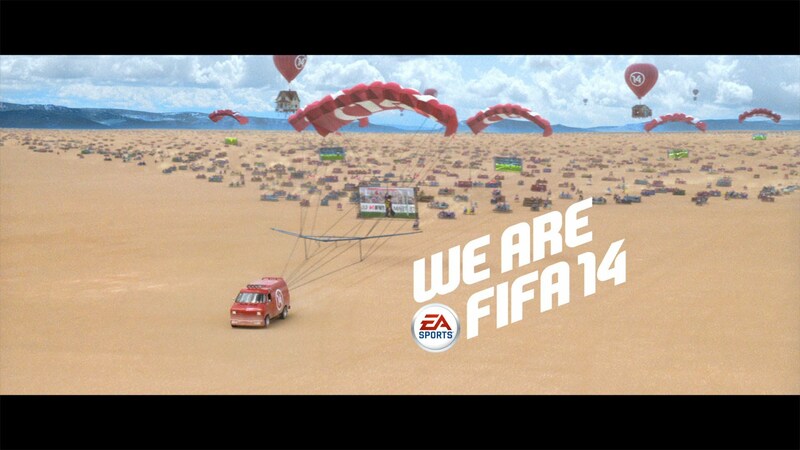 Electronic Arts called on Drizzy to be a star in their latest ad for their latest game, FIFA 14. The rapper is joined by player Leo Messi, Stephan El Shaarawy, Tim Cahill, Rober Lewandowski, and Gareth Bale.